CLC Begins 20th Year of Service! As the end of the 2017-2018 school year draws to a close, we reminisce about the past, celebrate the many accomplishments of year, and look forward to what the future holds. The end of school year picnic served as a launch into the celebration of CLC’s 20th year serving students with motor impairments. We have loved helping children and young adults from our own Grand Rapids Community as well as students from around the globe to achieve greater independence through Conductive Education. 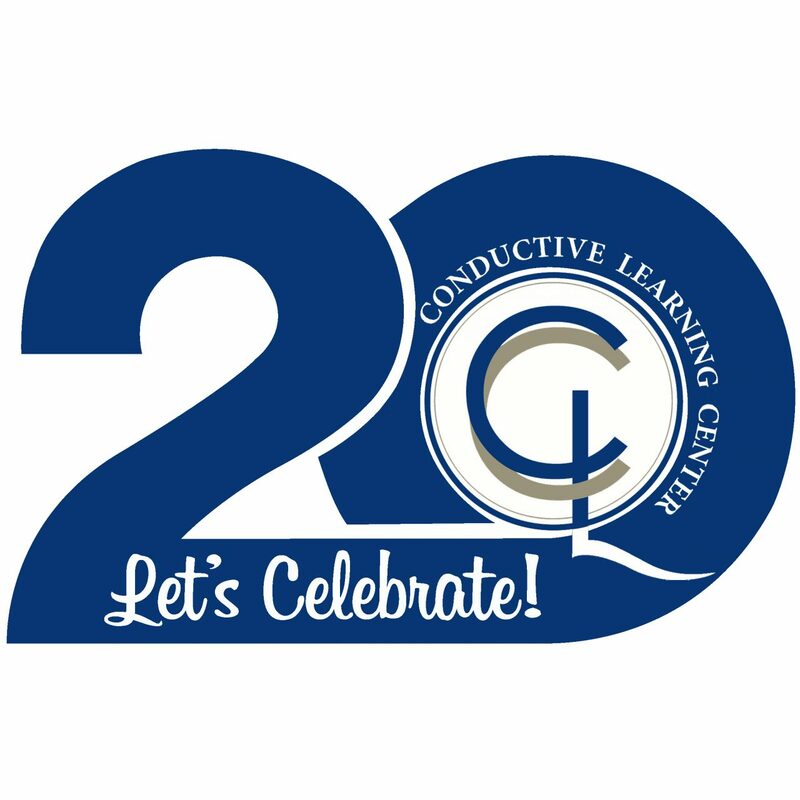 Over the past 20 years, CLC has gone from a small pilot program to gauge public interest in Conductive Education to a world-wide leader, recognized for high quality services within the field of Conductive Education. To date CLC has served more than 400 families and impacted countless lives. Over this time, the stories of success have spoken loudly to parents and community members who have sustained support of the program’s mission to help children with motor impairments to achieve optimal physical, cognitive, and social independence. Over the past 20 years we have celebrated many of these milestones with new as well as long-time students. From first words and steps to crossing the stage at college graduation and first jobs in the community our students have made us proud and give reason to celebrate every single day. A special thanks to the CLC families, friends, and supporters who have made our longevity possible and fostered the school’s growth. Without each and every person transforming the lives of children with motor impairments would not be possible. From the bottom of our hearts we thank you and look forward to celebrating the continued successes of our students and growth of our program. Stay tuned for more exciting updates as we celebrate this milestone year.